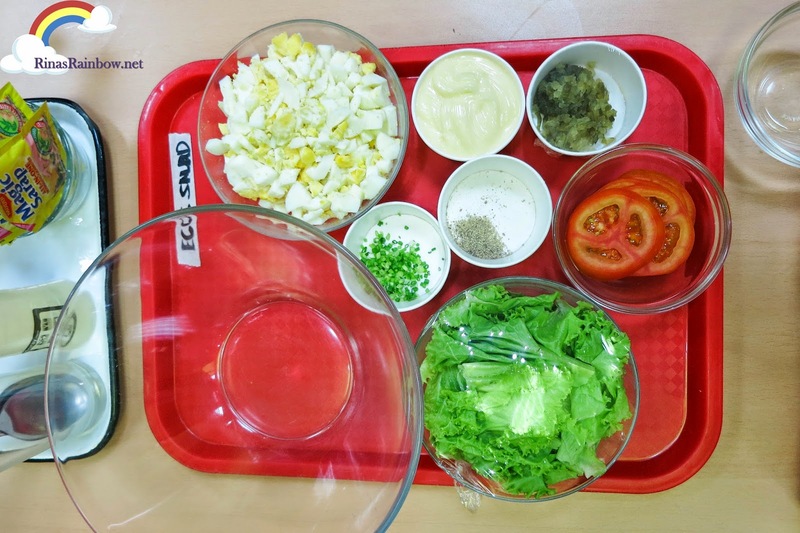 So here are some of the things I learned at the MAGGI Cook Dali seminar about hard boiled eggs. For a successful hard boiled egg, remove the egg from the ref an hour before cooking. It has something about the cold temperature of the egg before boiling. (Not listening haha). - When boiling, make sure the egg is completely submerged in the water. - Next, don't wait for the water to boil before putting the egg. Just use water with normal room temperature (tap water). Put the egg in, and then wait for the water to boil. -Once the water boils, take the pot out of the stove and set it aside for 9 minutes to let it cool. 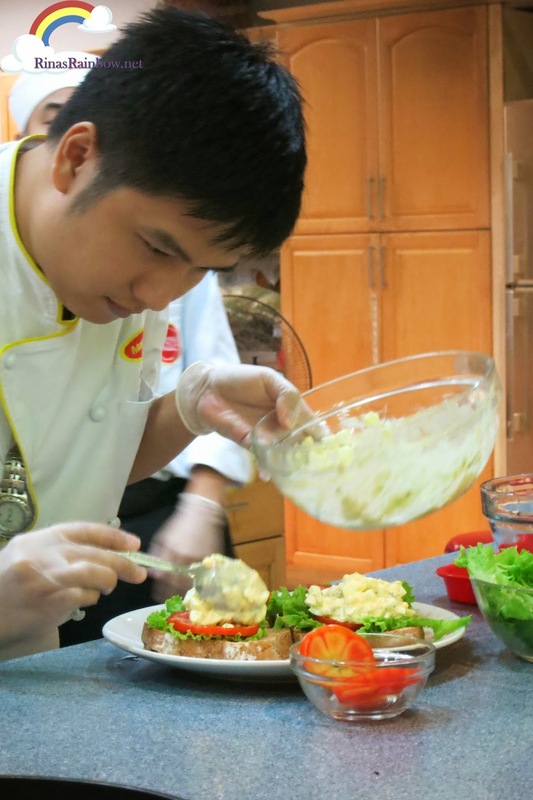 - Once you have your perfect hard boiled egg, it's time to cook! 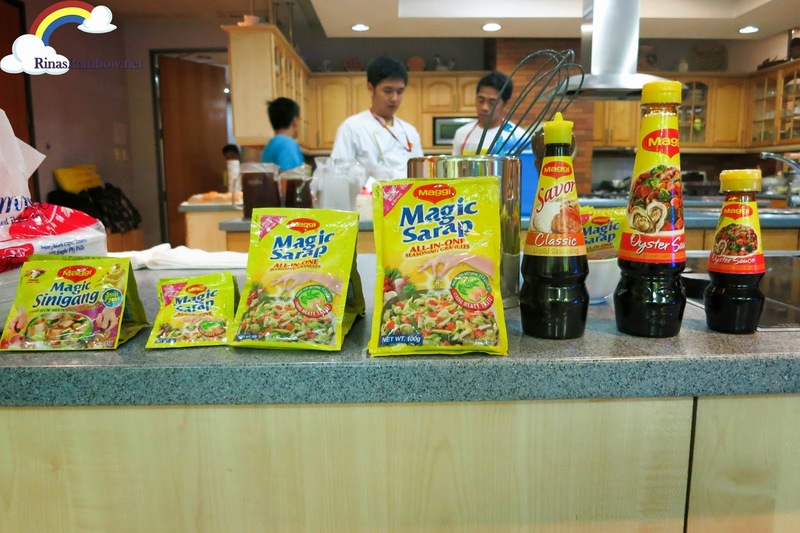 First, sprinkle MAGGI Magic Sarap on the diced eggs. Mix well. Then basically just mix everything else well. Then chill in the fridge overnight for a more refreshing taste! 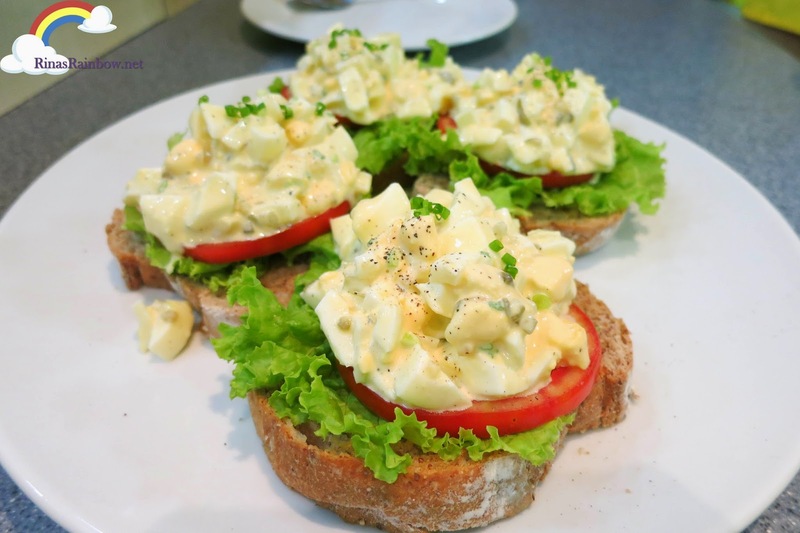 Then when serving, you can put some lettuce and a slice of tomato on the bread, and then dump in the egg salad you made. That's it! It's really very delicious, and tasty. Not to mention nutritious because you'd be cutting back on salt usage since you'l be using MAGGI Magic Sarap instead. I'm excited to make this for Rain. I have a feeling she will love this!